Have you watched America’s Funniest Home Videos lately? I caught part of the Christmas special tonight. It’s probably the first time I’ve watched the program in 10 years and — darn it — the clips of kids and cats and dogs and grandmas caught in compromising circumstances while celebrating their holidays made me laugh aloud. AFV also kept the holiday show in the family by hosting the special at Disneyland’s Winter Wonderland. So all the lights and Disney characters and Santa himself added a certain something-something. 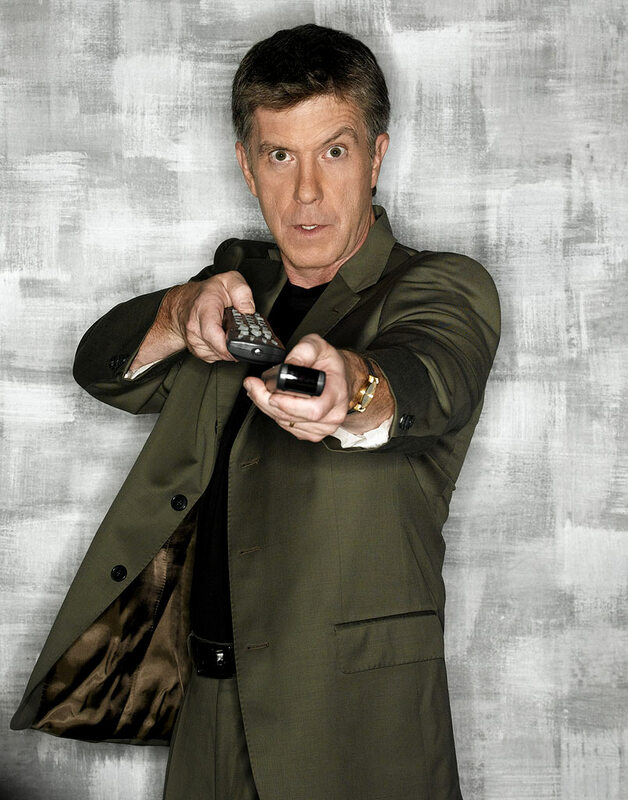 Plus, if you are a Tom Bergeron fan like me and find the days between seasons of Dancing with the Stars particularly dark and dreary without his quick wit and showmanship, you can get your weekly dose between clips of painful pratfalls and precocious kiddies. Tonight was a good reminder for me, too.